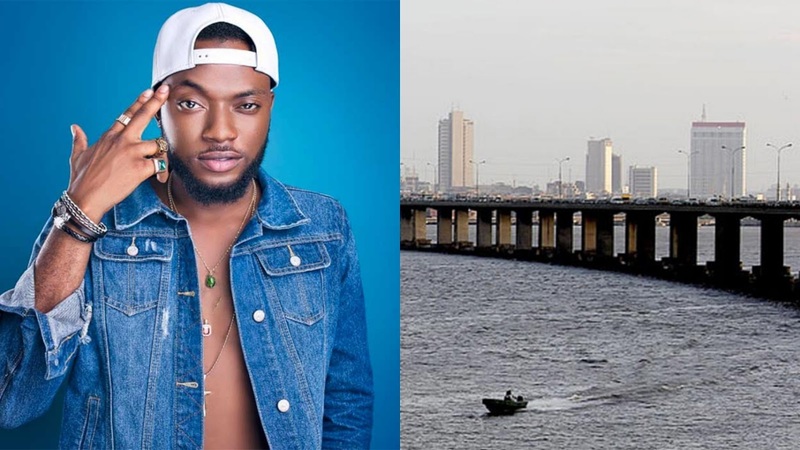 DMW signee, Dremo show the terrible state of Lagos Third mainland bridge which is the longest cable bridge in Nigeria. Recall that in July, 2018 Federal Government shutdown the bridge for repair of the which cost N1billion. 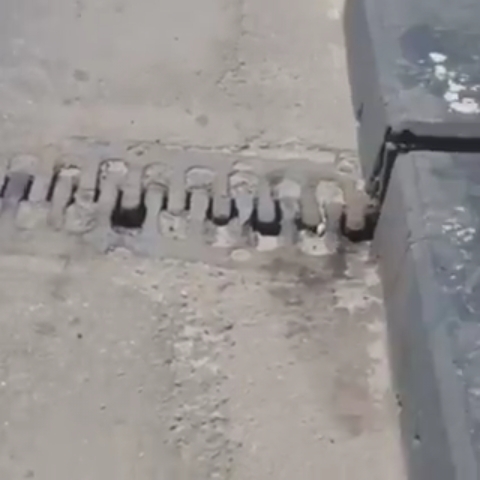 It was seen in the video as the bridge has 'cracked' and 'shaking' which can cause a terrible disaster.